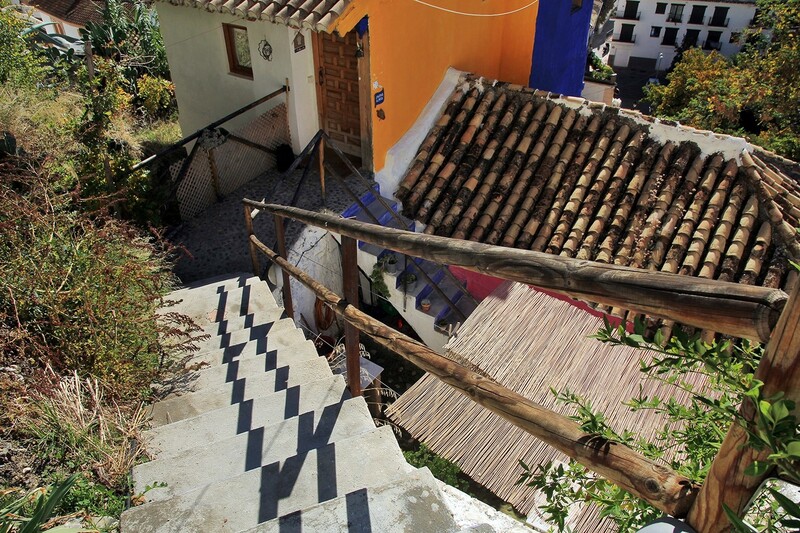 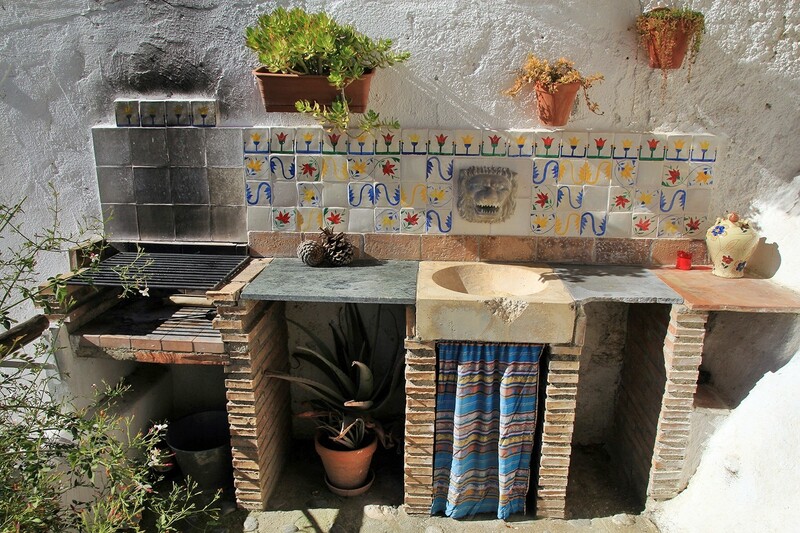 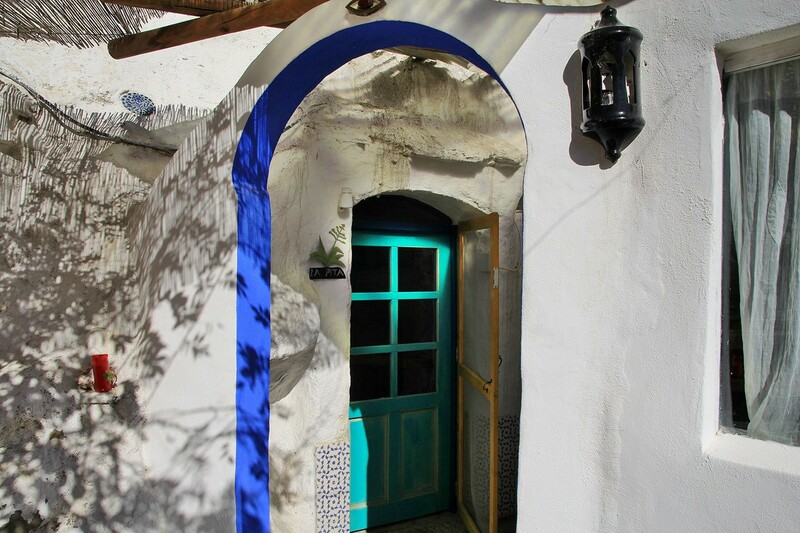 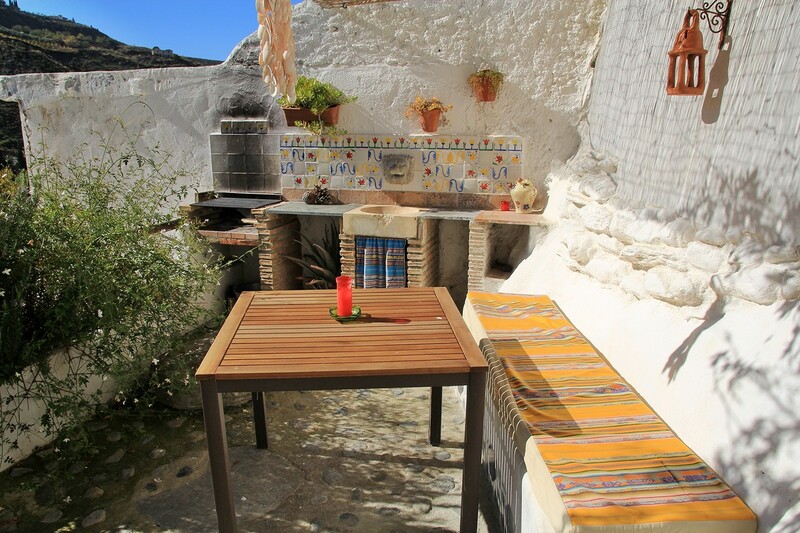 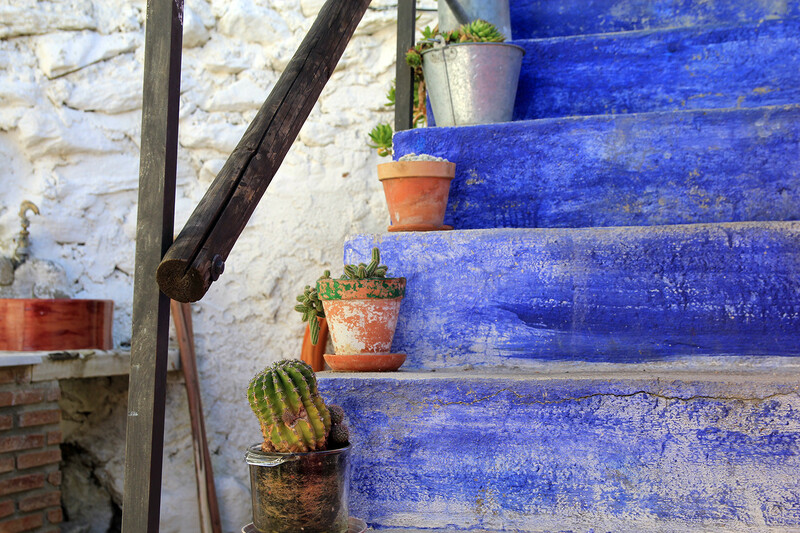 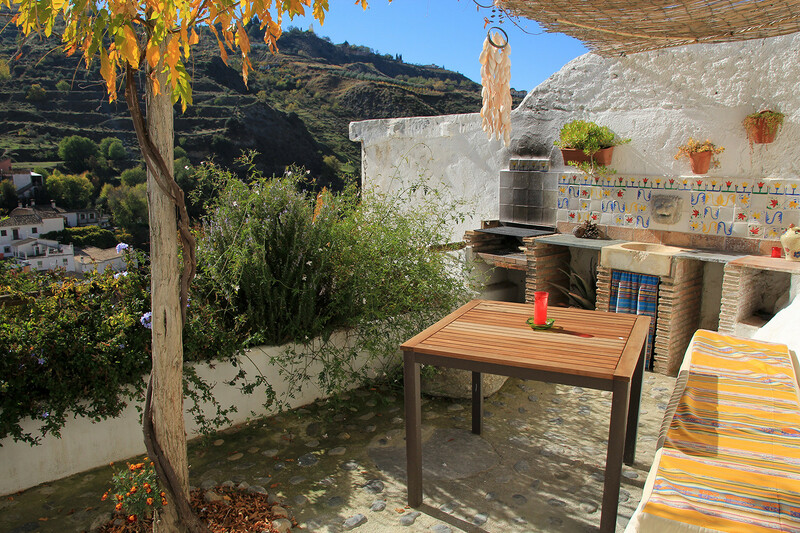 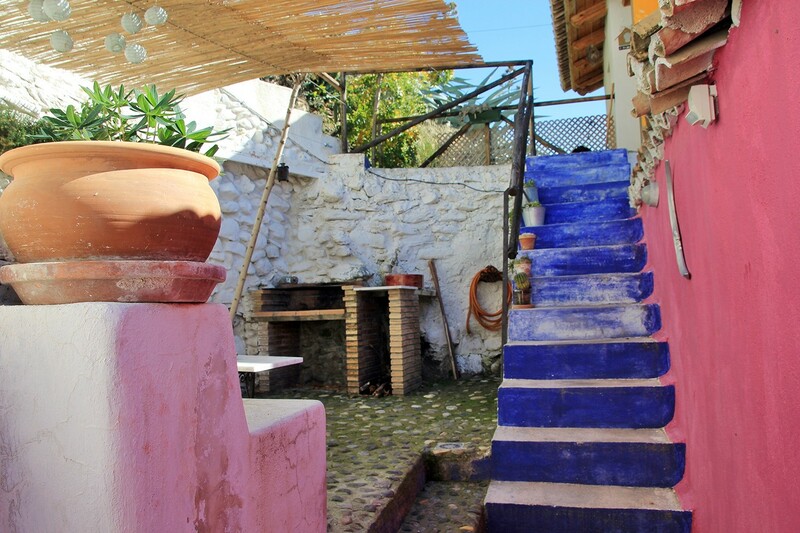 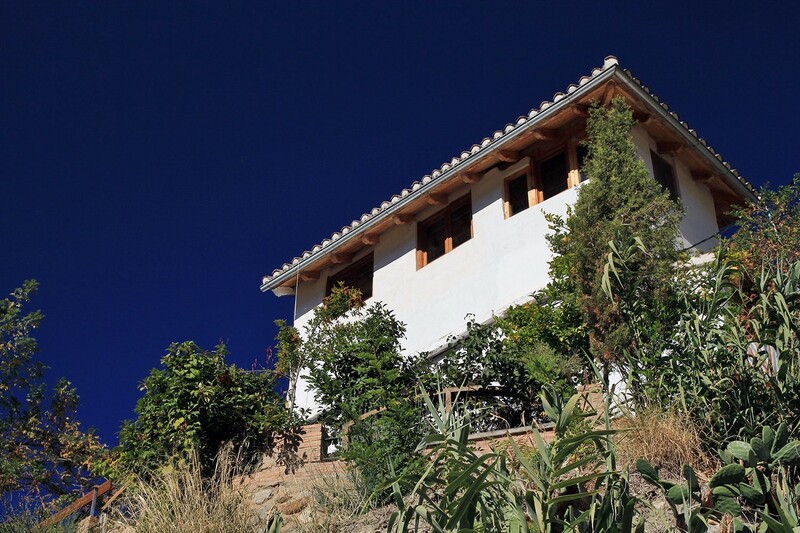 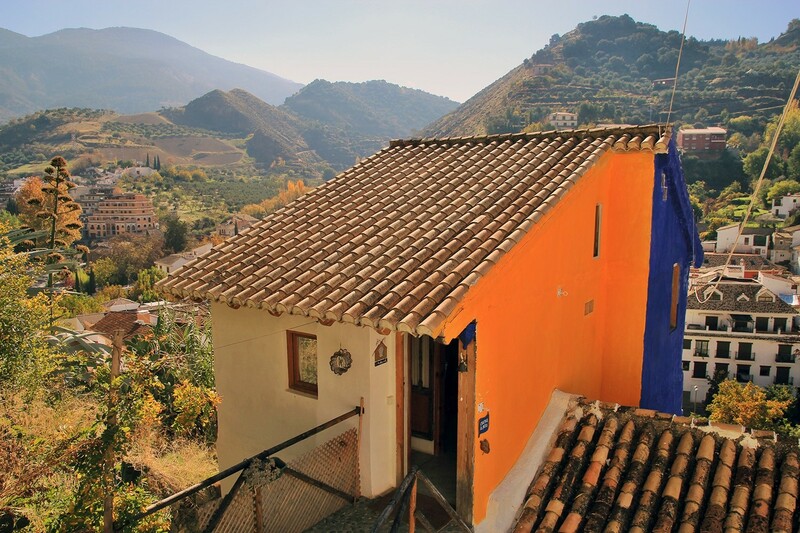 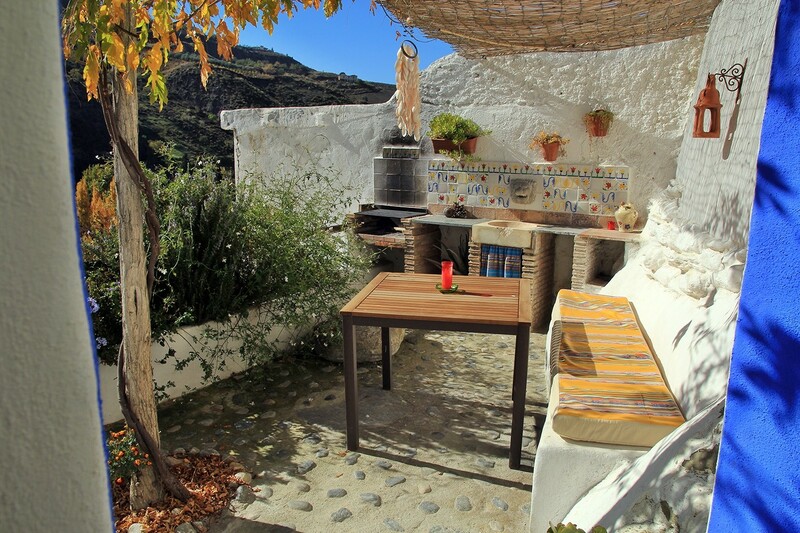 Enjoy the unique experience of staying in an authentic cave house or roof house in the Sierra Nevada in the village Monachil. 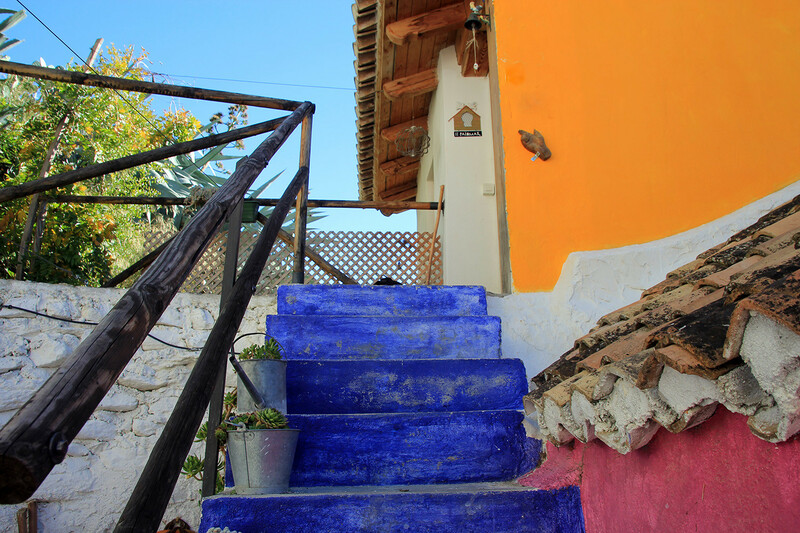 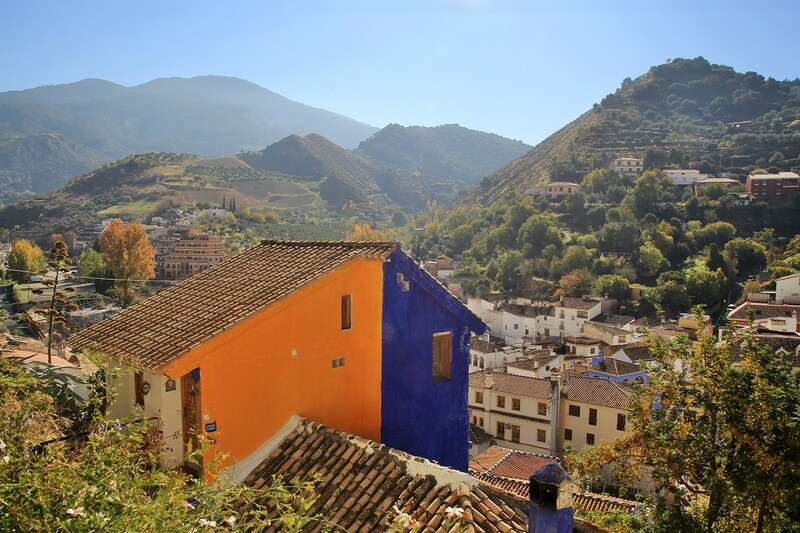 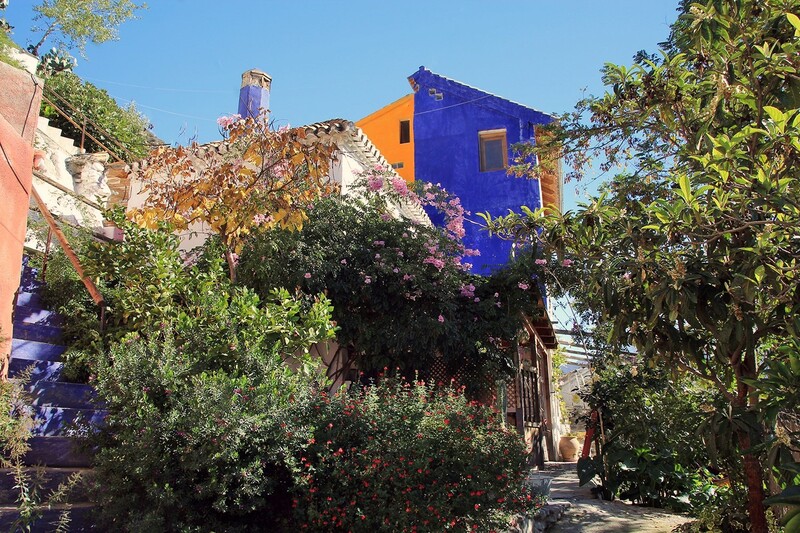 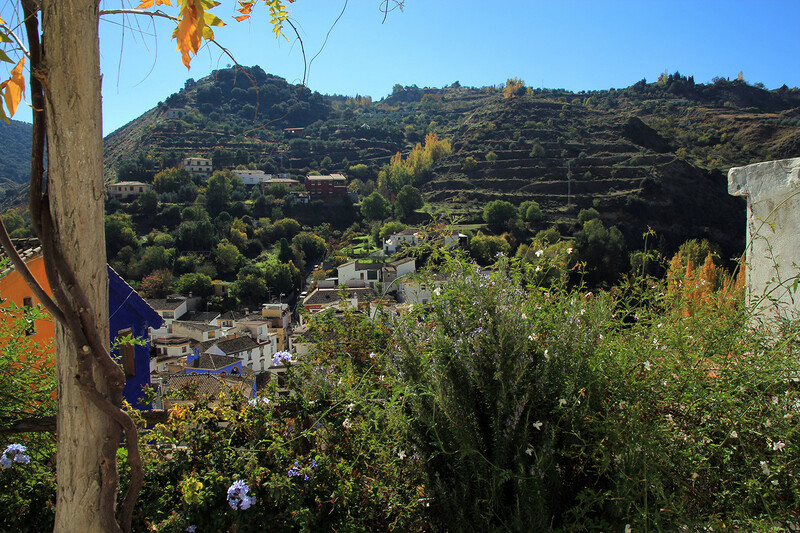 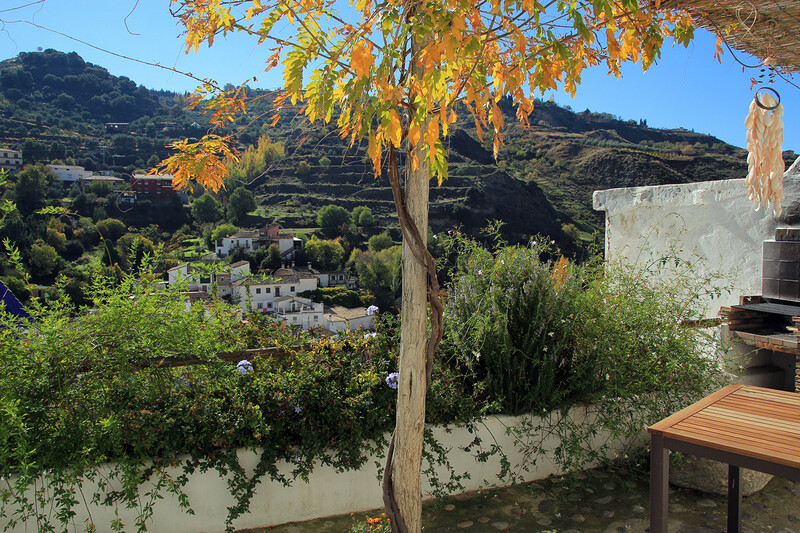 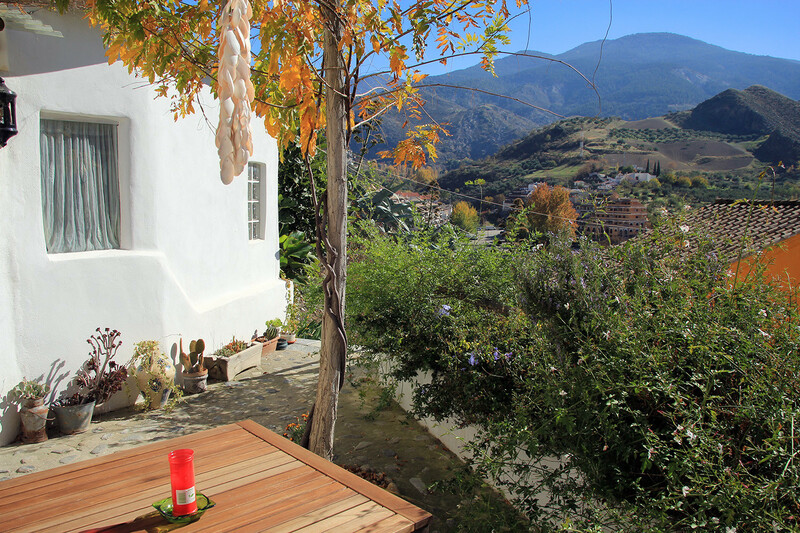 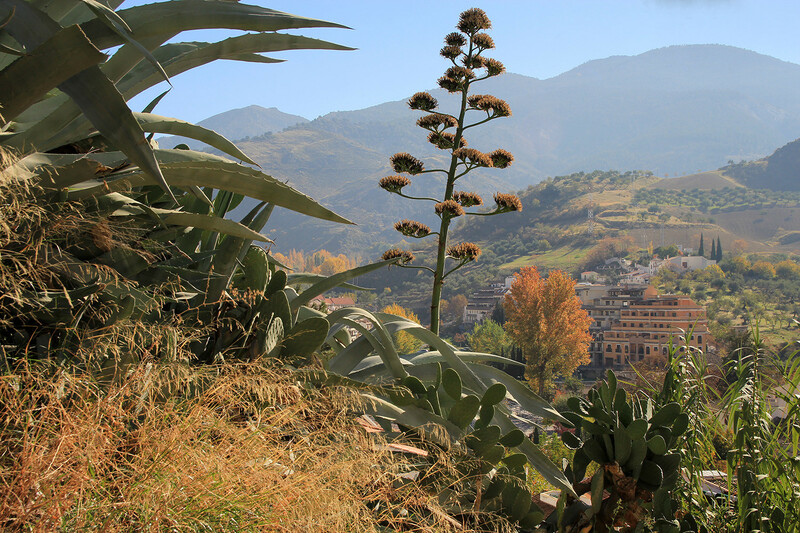 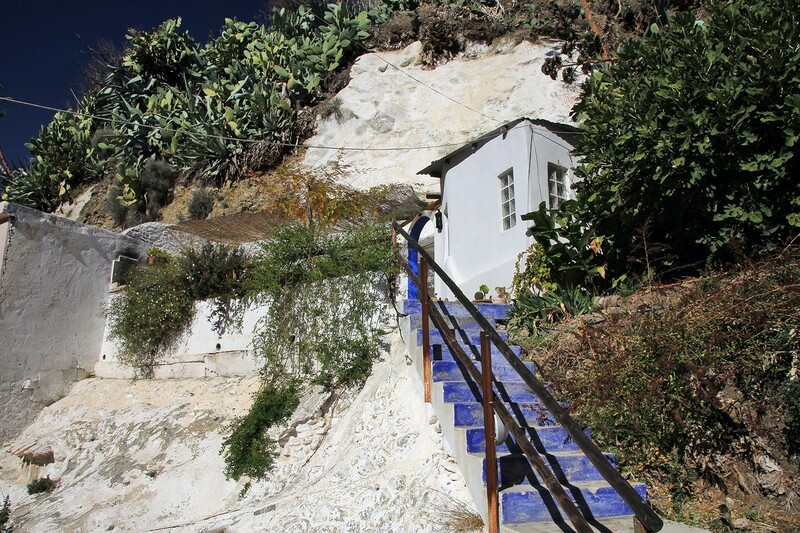 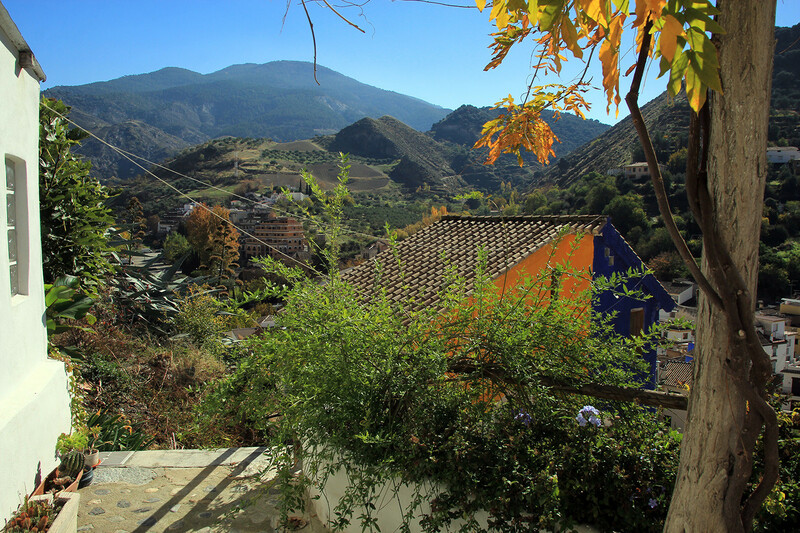 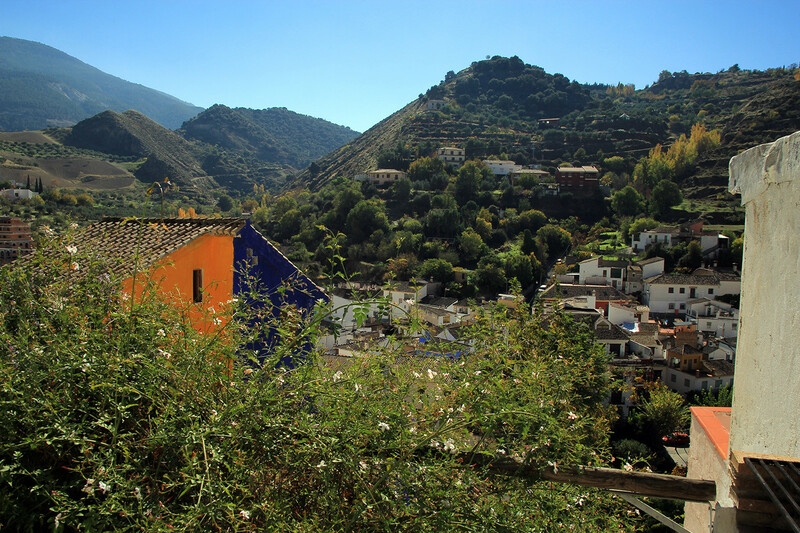 The two houses are situated at the edge of the village on a hill from which you can enjoy the spectacular views on the village and the Sierra Nevada. 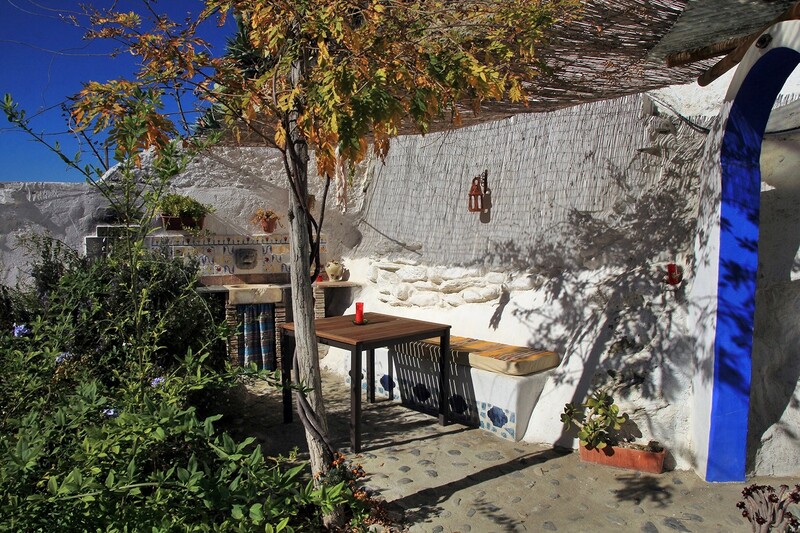 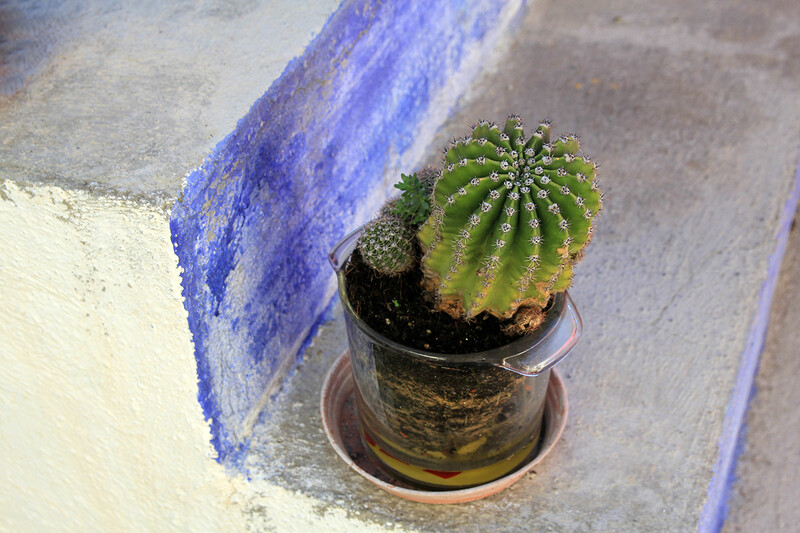 In the garden is a small pool (2x3 m) where you can at least refresh yourself in the summer. 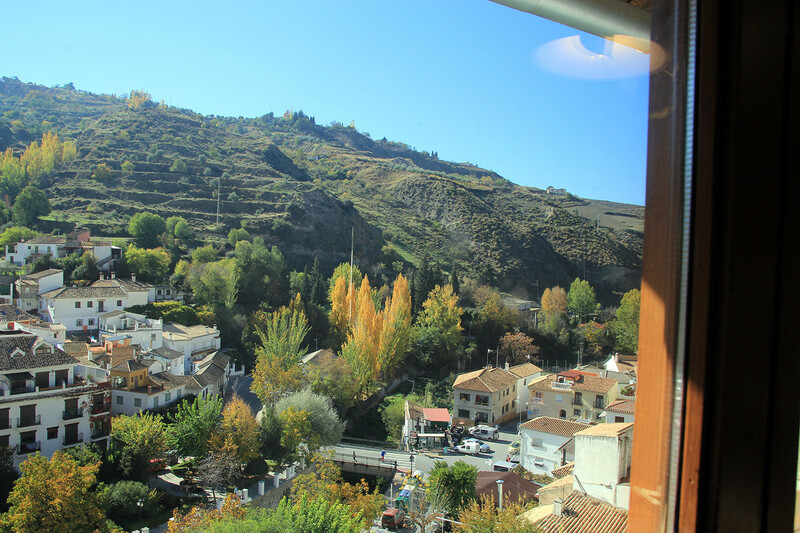 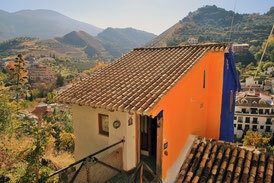 Granada is only 9 km away and the ski slopes are on 23 km distance situated. 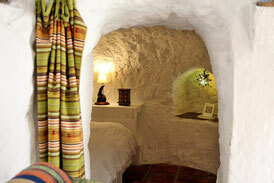 The Yurt has a diametre of 7 m, has a wooden floor and canvas walls. 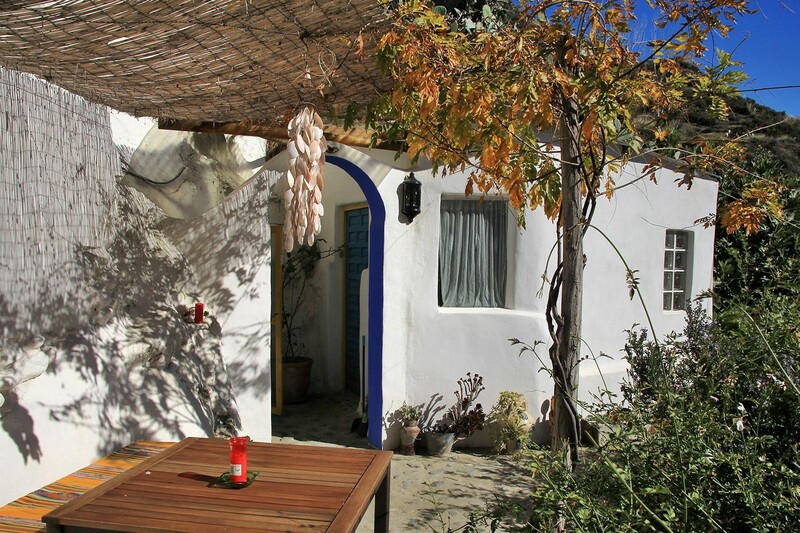 It has also a woodstove and a complete kitchen with cooker, oven and refrigerador inside the tent. 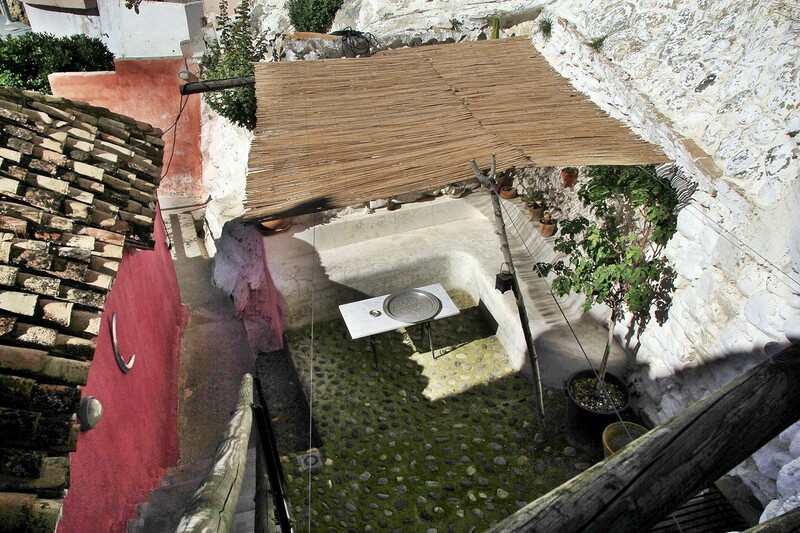 The toilet and shower are in common use with..